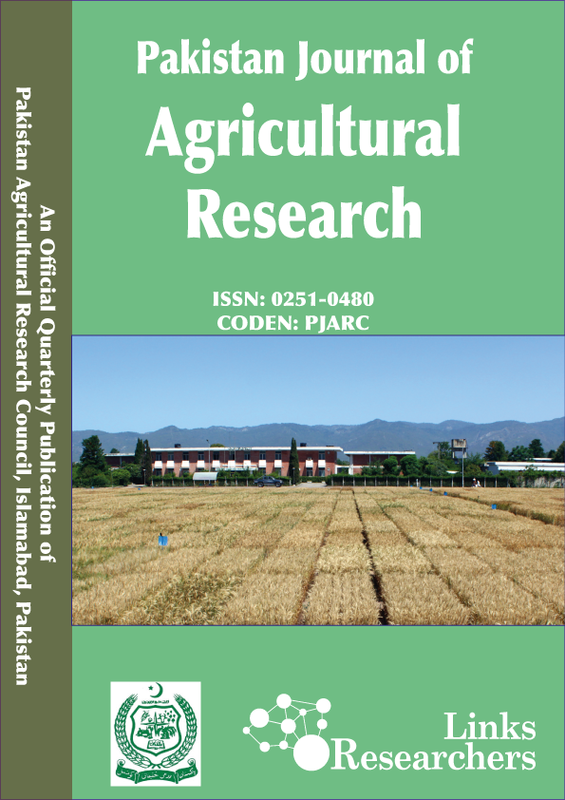 The present study evaluated the role of foliar applied proline to enhance salt tolerance of two rice cultivars with contrasting salt tolerance: Super basmati (salt susceptible) and Shaheen basmati (salt tolerant) in both nursery and field conditions. For pot experiment, salinity stress was imposed by applying 50 mM of NaCl solution to the soil daily for three continuing days, and applications of proline (0, 25, 50, 75 and 100 mM) was applied 25 DAS. For field experiment, the same cultivars were grown in a saline soil (EC = 5.05 d Sm-1) for two growth seasons with or without 50 mM proline applied at seedling stage (15 days after transplanting, DAT), vegetative state (50 DAT) or at both stages. Results from pot experiment revealed that foliar applied 50 mM proline significantly improved the seedling growth under saline stress by reducing electrolyte leakage and improving the water related (relative water contents and water potential), and biochemical attributes (SOD, CAT, MDA, EL and T CHL). Under field conditions, exogenous application of optimized dose of proline both at seedling establishment and vegetative stage significantly improved the performance of rice cultivars by improving tillering dynamics, plant water-relations, chlorophyll pigments, photosynthetic pigments, morphological and yield related traits of rice cultivars. Proline application improved the efficiency of salt tolerance of rice cultivars, Shaheen basmati showed better response in terms of yield than Super basmati. In crux, foliar applications of 50 mM proline at seedling and vegetative stages are more effective for achieving the best kernel yield under saline conditions.